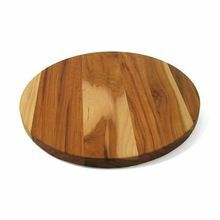 Specialize in producing Lazy susane Lazy Susan is a turntable (rotating tray) placed on a table or countertop to aid in moving food. 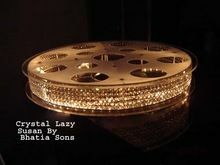 Lazy Susans may be made from a variety of materials but are usually Acrylic & Crystals . 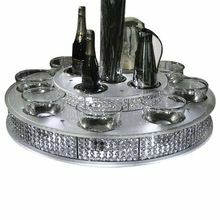 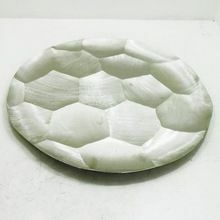 They are usually circular and placed in the center of a circular table to share dishes easily among the diners. 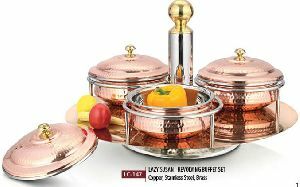 Packaging Details : STRONG EXPORT PACKING OR AS PER OUR CUSTOMERS NEEDS.